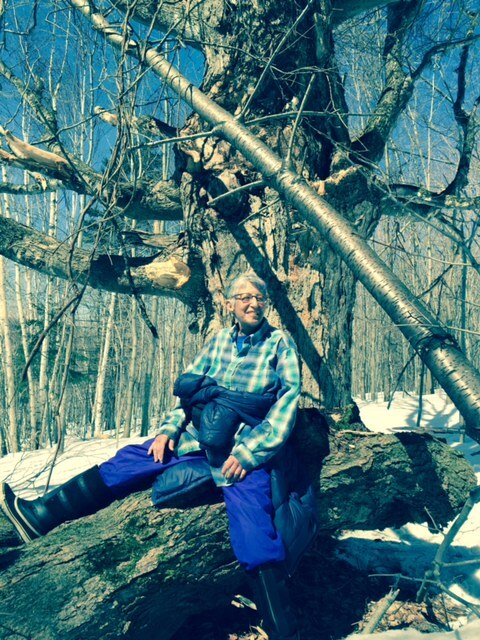 A wonderful retreat held at HOWL on Sunday, March 29th. 12 of us attended. 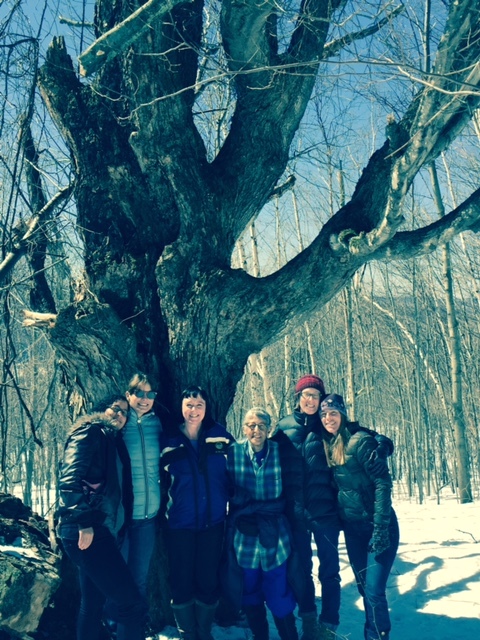 Perfect early Spring day to do our ritual walk to Grandmother Tree which is always a part of these retreats. Still cold enough to walk easily on top of the snow. Warm enough to take my jacket off in the bright sunshine trekking up the hill. Magic!